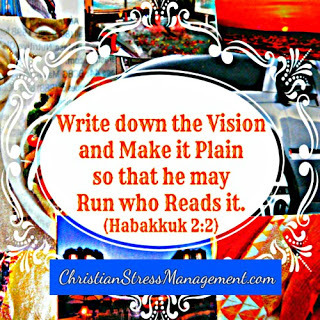 If you want to make money blogging, the first Biblical principle you have to apply is to pray for it. 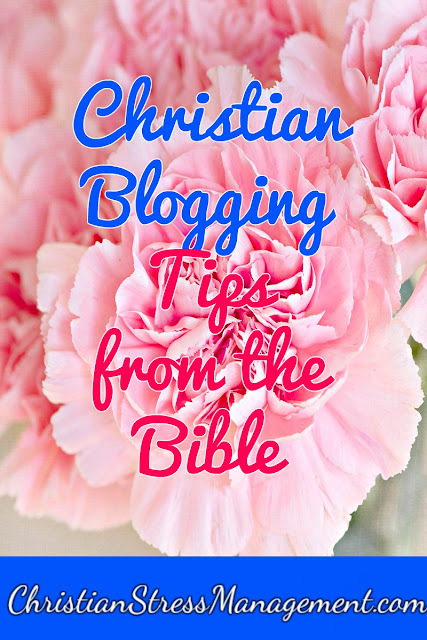 May my blog be full of posts supplying all kinds of information. May my eBooks bring forth thousands and ten thousands of dollars into my accounts. May my affiliate accounts be well laden. May there be no hacking into my site or plagiarizing my content. 1. Visualize the number of visitors you want to visit your blog each day. 2. Visualize the number of subscribers via RSS and email that you want your blog to have. 3. Visualize the Google PageRank and Technorati ranking you want your blog to reach. 1. Read blog posts which tell you how to start a blog and make money online like How to Blog. 2. Buying ebooks that teach you how to make your blog successful like The She Approach to Boosting your Blog Traffic. 3. Buying ebooks that teach you how to make money online like How to Make your First Affiliate Sale in Pinterest in 24 hours.